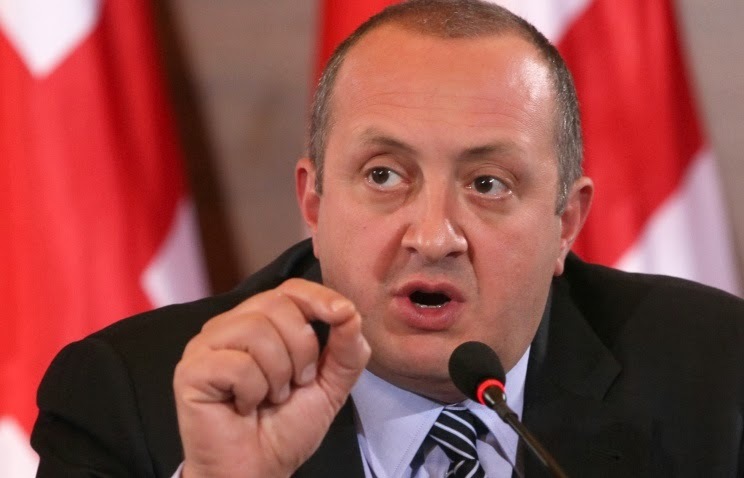 The Georgian president Giorgi Margvelashvili says Russia has no means of influence that could divert Georgia from its course toward integration with Europe and interrupt the signing of the Association Agreement next year. At the next NATO summit Georgia expects serious consideration of its future in the alliance, Georgian President Giorgi Margvelashvili said in an interview with Rustavi-2 TV Channel. Discussions are underway on this issue, according to the president. 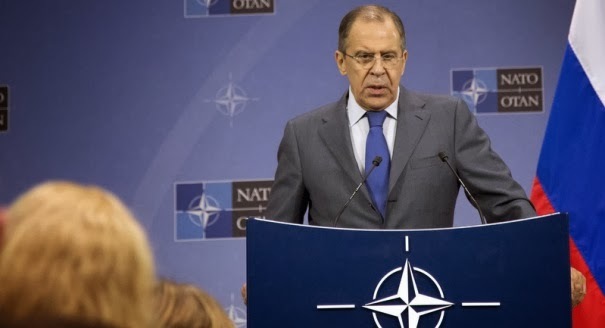 Ukraine has decided to abandon its long-standing bid to join NATO, Secretary General Anders Fogh Rasmussen told journalists in Brussels on the eve of a Russia-NATO council meeting. The Georgian government is still interested in closer cooperation with the alliance, but will not succeed in becoming a member in 2014, he said. Moscow is set to supply Minsk with more S-300 complexes to strengthen the external border under a project of merging the countries’ air defenses. 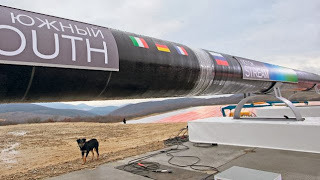 The systems are to be deployed close to the Belarus border with NATO’s Poland and Lithuania. The missile brigade of the Southern Military District has brought into service the set of operational tactical missiles Iskander-M on Thursday, the press service of the Southern Military District told Itar-Tass. He said the EU forgets that such issues should be solved by the Caspian littoral countries not in Brussels. 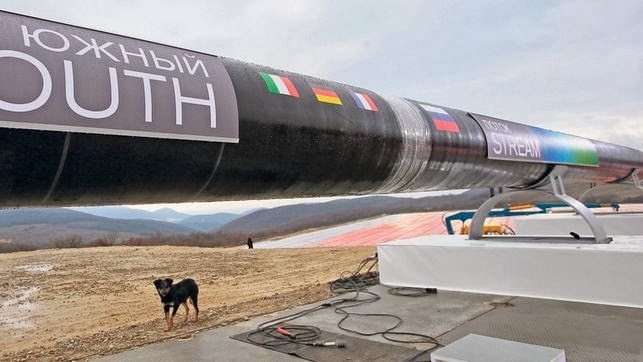 Marlene Holzner, a spokeswoman for EU Energy Commissioner Gunther Oettinger, said on December 5 that the agreements signed with Russia's Gazprom contradicted European legislation. "In case that Russia says we do not want to renegotiate this international agreement, then we have to advise the member states that they just will not apply this agreement because it is not according to EU legislation," she said. "If they go ahead we may have to start infringement procedures." Serbia "won't renegotiate South Stream agreement"
"There will be no new talks between Russia, Serbia and other countries participating in South Stream about the construction of the pipeline, as all the agreements have been made at the inter-state level, and there will be no delay in works or moving of construction deadlines," the head of Serbia's state-run natural gas enterprise told Tanjug. Russian President Vladimir Putin has ordered the government to expand tax breaks to more deposits that will supply gas for the Novatek-led liquefied natural gas project in Russia’s Yamal peninsula, according to the Kremlin’s website. Turkey has sent a report to European countries saying that it has deported 1,100 European citizens who came to Turkey to join al-Qaeda-linked groups fighting in Syria back to their own countries amid increasing allegations that Ankara is turning a blind eye to terrorists using its territory to cross into Syria, according to the Habertürk daily. The top migration official in the southern Russian republic of Chechnya has been fired after it was disclosed that his daughter was fighting alongside rebel forces in Syria’s civil war. “[Dadurkayev’s] daughter is among the Wahhabis and bandits who spill the blood of civilians and blow up Islamic holy sites in Syria,” Kadyrov wrote on Instagram, a social networking website the Chechen leader regularly uses to make public pronouncements. 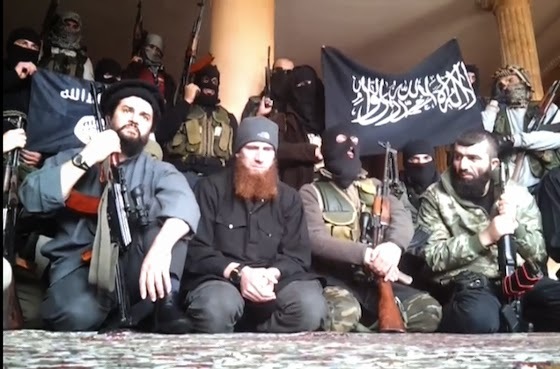 Chechen leader Ramzan Kadyrov said Wednesday that a special security unit is being formed in Chechnya to deal with Syrian radicals both on the North Caucasus republic’s territory and abroad, if necessary. Kadyrov said the move came as a response to numerous online videos in which Islamists battling government forces in Syria threaten to move to the North Caucasus when the Syrian war is over and engage in terrorist and subversive activities in the volatile region. One Russian Federal Security Service (FSB) officer has been killed and one wounded in a shootout in Russia’s volatile North Caucasus, investigators has reported. The two officers were attacked Monday evening in the town of Baksan in the republic of Kabardino-Balkaria. Unknown assailants opened fire on them from a rifle at a crossroads and then escaped. Its criticisms includes such flaws as poor financing of regional and municipal programs on prevention of extremism and terrorism, inefficiency of anti-terrorism commissions, reluctance of local autonomies in protecting facilities from terrorists, inadequate evaluation of religious groups by the Russian Justice Ministry and lack of reports on reception of money from foreigners. Moscow police have arrested 15 members of Takfir Wal-Hijra, an extremist organization. The cell had a stash of weapons and explosives, which was seized in the police raid. The cell was exposed and busted thanks to ongoing investigations into crimes not related to terrorism, the Interior Ministry reported. Members of the group were involved in various acts of crime to fund their activity. Russian police said Monday they have detained seven leaders of an ethnic Central Asian criminal group engaged in illegal banking, that they believed was financing an international Islamist terrorist organization. Police claim to have found evidence proving that the group financed the Hizb ut-Tahrir (Islamic Liberation Party) international political organization that was officially banned in Russia in February 2003. The suspects laundered funds through financial channels “in the interests of natives of Central Asia illegally based in Russia,” police said. It was not possible to independently verify the police claims about the alleged group’s activities.